Did you know October is a hopping wedding month? It’s second only to June, by a mere 1%, according to The Knot’s 2014 survey. To one of our local loves, West Park Creative, this is not news. 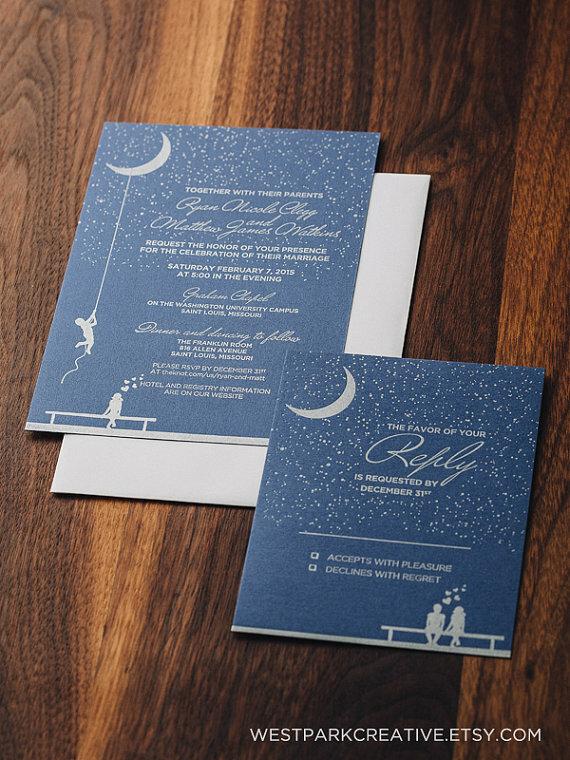 Bill Bubenik, co-owner with his wife Maggie, and the artist behind the operation, was busily printing the word “October” onto wedding invitations, RSVPs, and programs long before the month hit. Letterpress is an art form that sounds just like what it is. Traditionally, letters made of wood or lead are locked into the machine and pressed into the paper. Using photopolymer, ink, and a machine manufactured in 1893, Bill adds each color of ink onto the paper layering it one press at a time. The finished product has an undeniable wow factor. 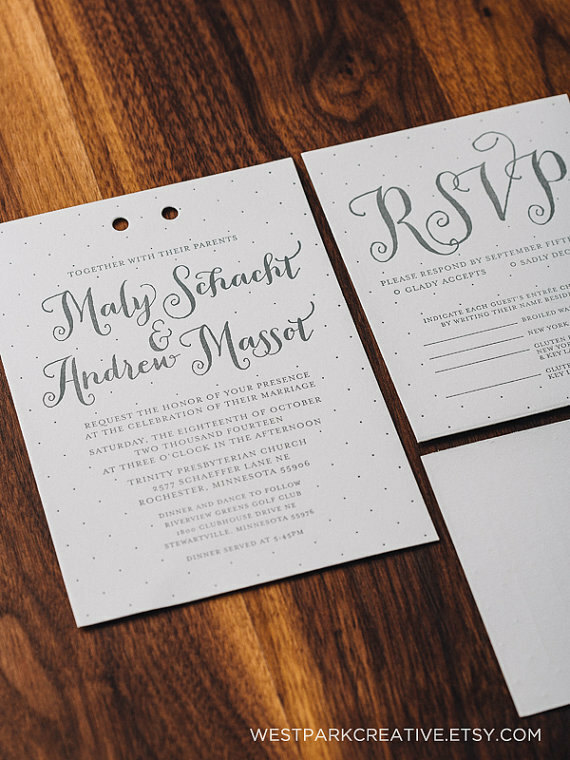 You can see and feel the difference of letterpressed pieces by running your eyes and hands across them. The company makes more than wedding suites. We visited their booth at Strange Folk Festival, and Paula fell hard for the "Oh La La" piece. But frankly, it's hard to not swoon for everything. 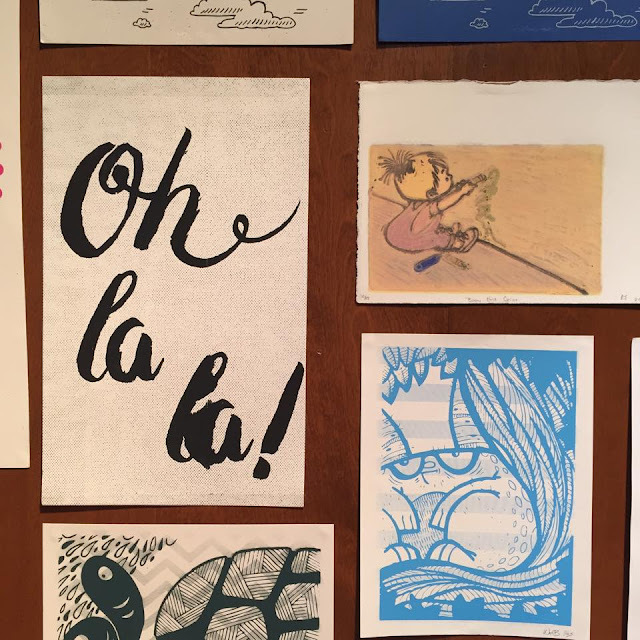 You can pop into the couple’s Etsy store anytime to see the rest of the letterpress and screen printed work, or you can visit them at some of the area’s best festivals for makers and crafters. They were at the Harvest and E’ville Festivals this month. 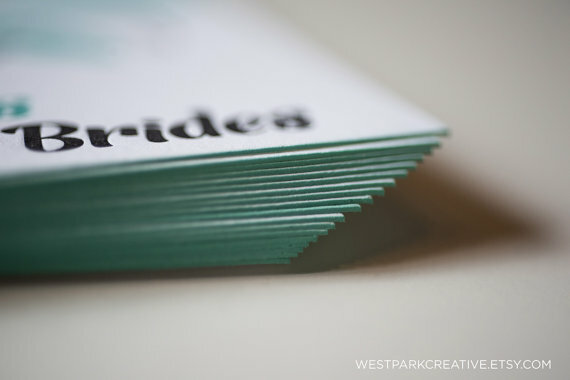 Check them out today to see why to us, West Park Creative is a local to love. Color outside the lines with Moozega + Sculpture Park, wonderful place no doubt and I can see how much fun your kids are having. Such a great blog.